Hey, welcome to my blog, ! 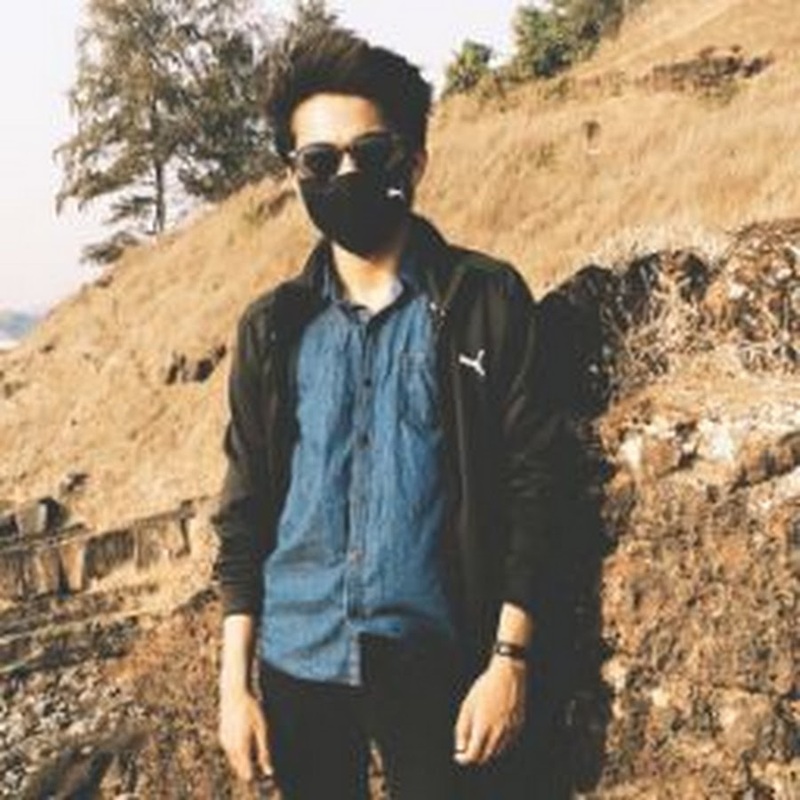 I’m Darshan Nagekar, a blogger from Goa-India. I started my blog as a passion, and now it’s empowering more than 50,000+ readers globally.! Here at my blog, I write about start managing a blog, WordPress, social media, SEO , Trending etc. Not a easy task, Still its not so difficult. Designed many blogs as a hobby. Best experience from wordpress, one of the best website.